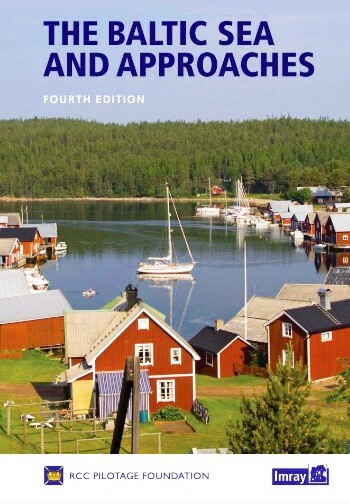 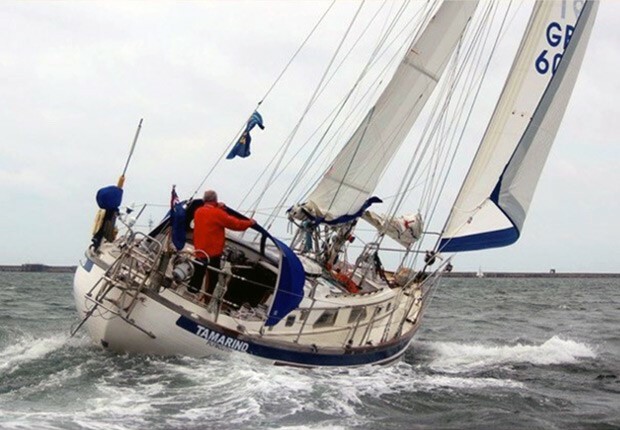 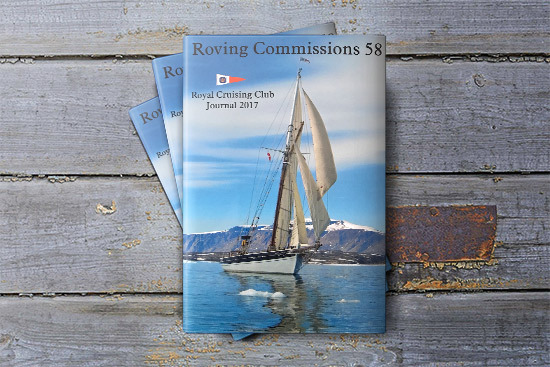 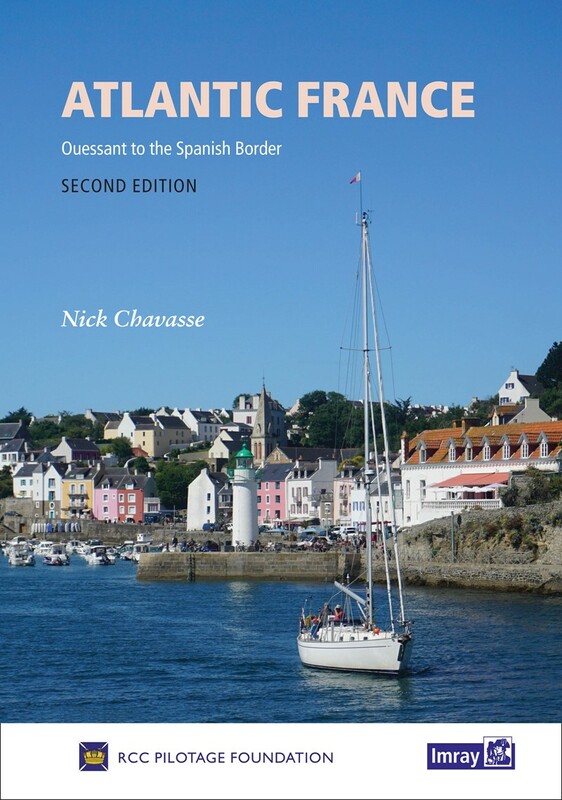 Roving Commissions is the annual Journal of the Royal Cruising Club and is an anthology of RCC members' cruises for the year. 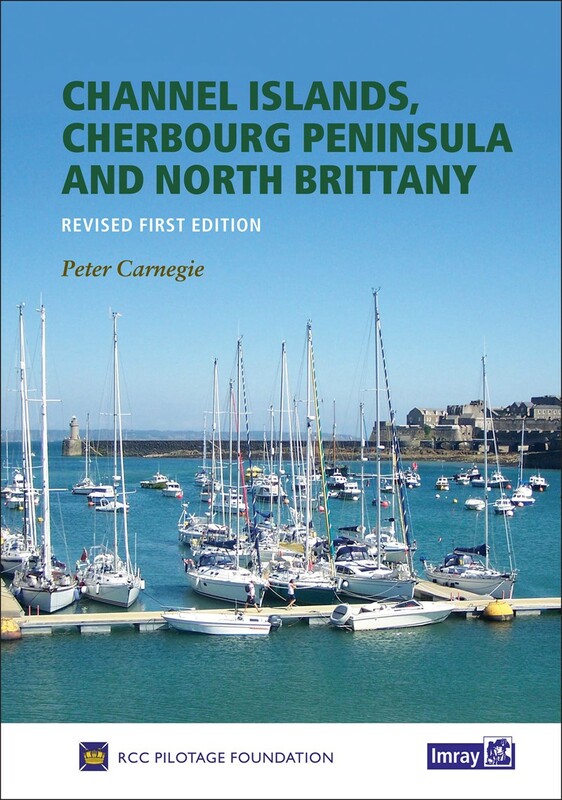 RCC Members may purchase additional copies at a member's special price through the online shop in the RCC Members' Area. 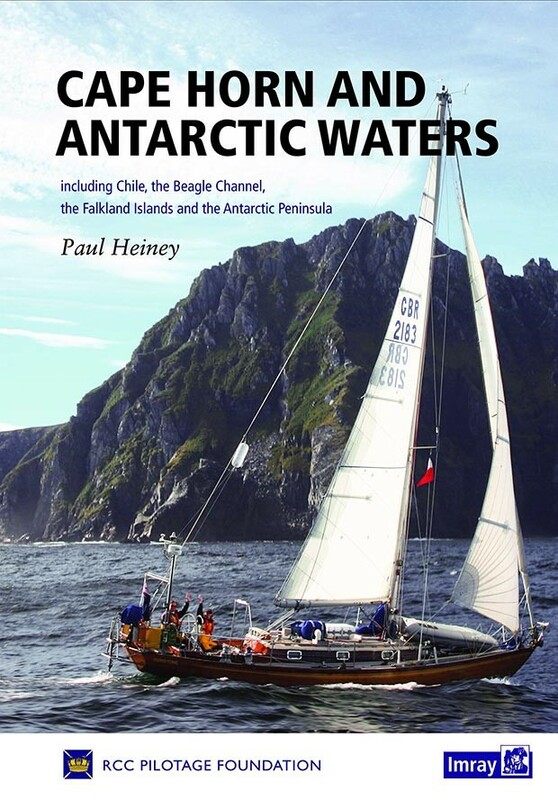 You may search and download individual articles from Roving Commissions in the RCC Log Archive which contains over 3,000 articles dating from 1883 to the current day and spanning a wide range of cruising interests and areas, ranging from extreme expeditions to the polar regions to more gentle creek crawling in home waters.